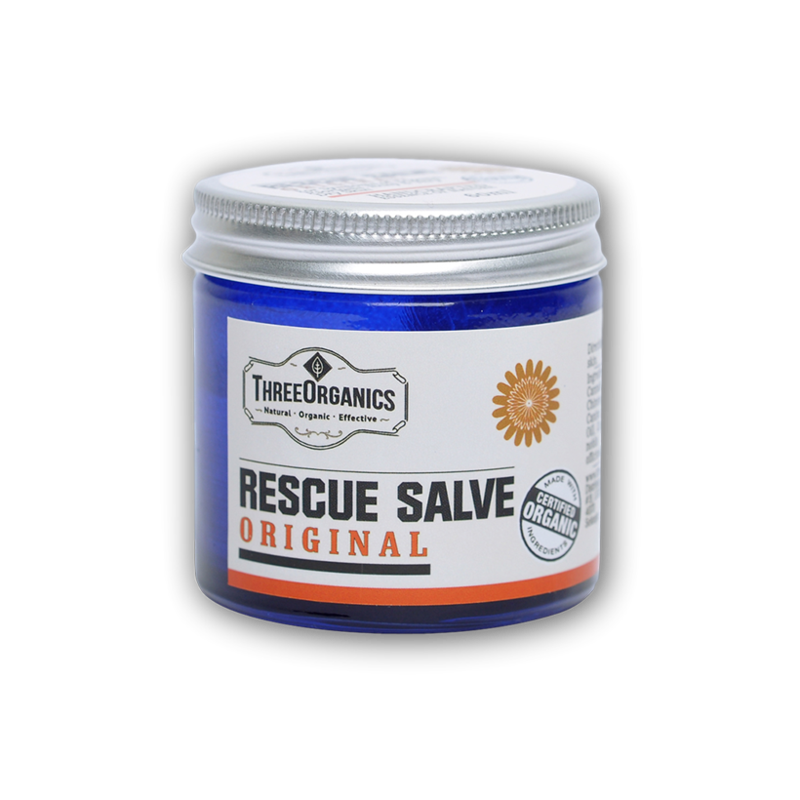 The Rescue Salve is made from pure organic oils and organic beeswax. With ingredients selected to target excessively dry and itchy skin, eczema, psoriasis and other similar skin conditions. Fragranced only with the natural oils this product contains. With added Pure Organic Calendula known for healing wounds and soothing skin. 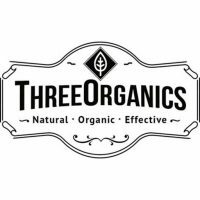 As with all of our otherproducts, we do not use chemical additives or petroleum products. The product is doing great on my face! I dont feel any dryness or any itchyness. It really removes the redness of my eczema reaction. The smooth butter & soothe me oil smells really good and it really soothe the dryness/redness on my face. The rescue salve REAAALLY works if my eczema reaction occurs. So far have not had any dryness or itchyness on my face. Will definitely recommend this to people who have eczema or dryness problem.